Air filters remove dust and carbon from a large volume of air in order to operate engines and supply clean air to engines. 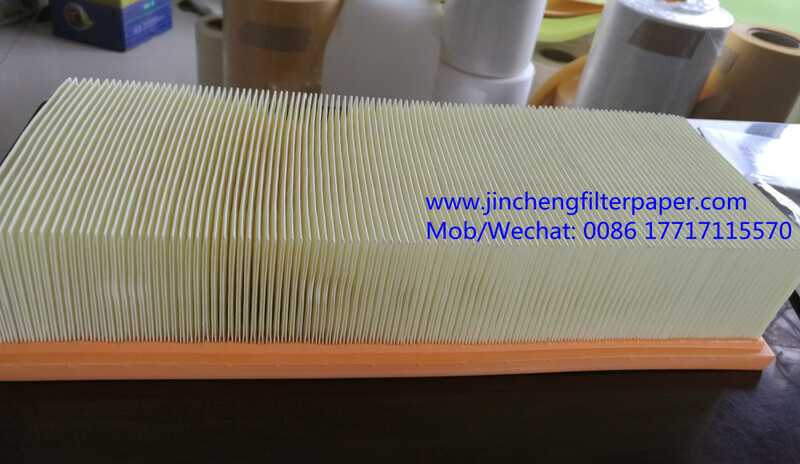 In general, a filter media is pleated as an element so that large filtration area can be obtained with a limited size. Looking for ideal Panel Car Filter Paper Manufacturer & supplier ? We have a wide selection at great prices to help you get creative. 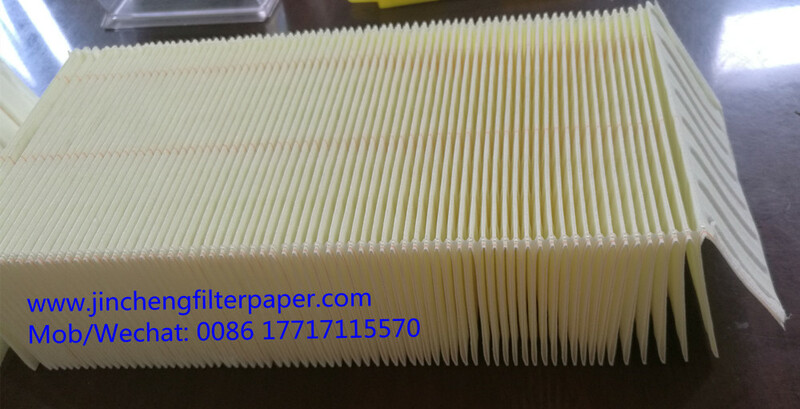 All the Panel Air Filter Paper are quality guaranteed. We are China Origin Factory of Panel Car Air Filter Paper . If you have any question, please feel free to contact us.